When you’re running a landscaping business, it can be difficult to know where your team is throughout the day. Are they working on the right jobs, showing up on time, and clocking in when they’re supposed to? Often, landscaping management involves looking at time cards after the day or week is over, which can be too late. Right now you have an idea. You assume they’re on the job site. You assume they have arrived on time and are working on the projects of the day. You assume that you are on track. However, with GPS time tracking for landscapers, you can know. Instantly and accurately see where your crew members are throughout the entire shift when they’re tracking time. No more checking in. 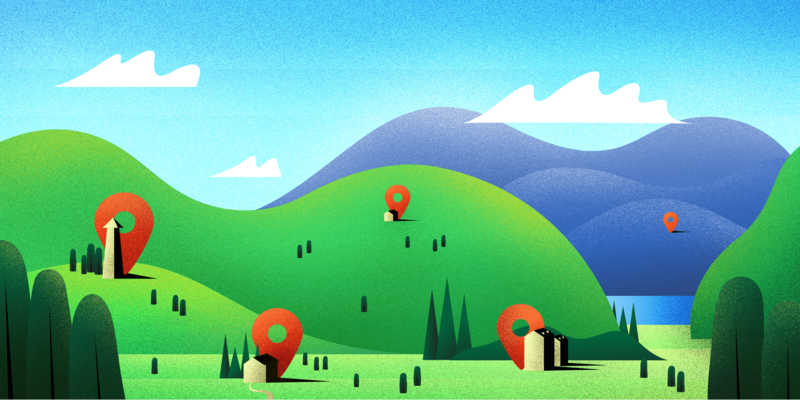 No more trying to track down your team. This means you will immediately know if any crew members miss shifts, show up late, or leave early. You can also monitor the time spent on a particular task, which helps with job costing. But that’s not everything GPS time tracking can do. 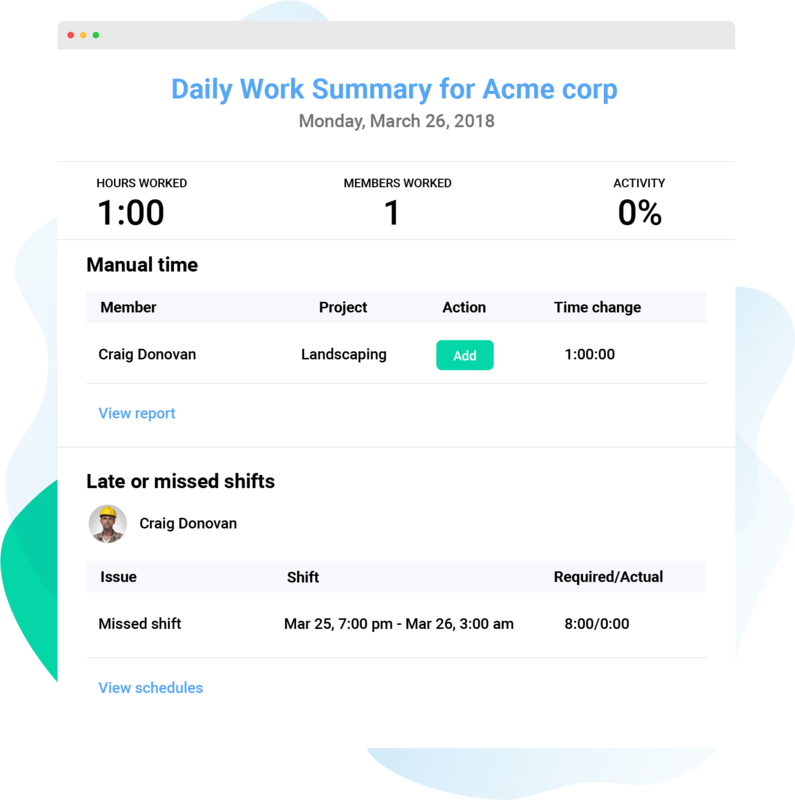 Let’s take a look at how you can know where your landscaping crew is throughout the day, and accomplish so much more, with one feature-rich software solution. A landscaping manager needs a trustworthy and effective crew to help grow a successful business. And your crew needs to know they can do their job without having to check in or stop what they’re doing to fill out a timecard. There are going to be plenty of variables you will be unaware of during the day. With easy start-and-stop time tracking from your team’s mobile devices, they can clock in and out as needed with ease. Without location tracking, if you had team members arriving late but submitting a time card with the normal start time, there would be no way for you to know. Over time, those costs start to add up. Since time tracking gives you up-to-date locations and an overview of the productivity of your staff, you know exactly who is working where. Hubstaff’s GPS tracking with geofencing, for example, is accurate up to twenty meters. Simply set locations in Hubstaff to start and stop time tracking as someone from your team arrives or leaves. A landscaping manager will be able to make sure their employees are on-site and productive throughout the day, without having to check in. Timesheets are automatically recorded and accurate. Plus, you won’t ever lose track of manual time cards. Using landscaping team management software with GPS tracking, you’ll get accurate, simple timesheets emailed to you daily. When it comes to knowing where your crew is during the day, nothing compares to GPS time tracking. However, some time tracking apps even offer payroll, in-depth reports, and invoicing from one easy-to-use dashboard. No more juggling spreadsheets and time cards; everything works together. Pay for the work done based on hours recorded through the app and set pay rates for each team member. Automating this step can save you hours each month that you’d otherwise spend calculating payroll. Time tracking tools such as Hubstaff allow you to instantly review and approve your crew members’ time cards, ensuring accuracy before sending payments. This guarantees that when you instantly approve their timesheet, it’s an accurate portrayal of the work accomplished. When it’s time to invoice clients, you can see exactly how much time was spent at each client site or in transit. Easily generate invoices based on hours and set bill rates, or use this information to better estimate projects in the future. Simple, fast, efficient. Free for 14 days. Finding the right team members can take time, as explained in an article by GreenIndustryPros. 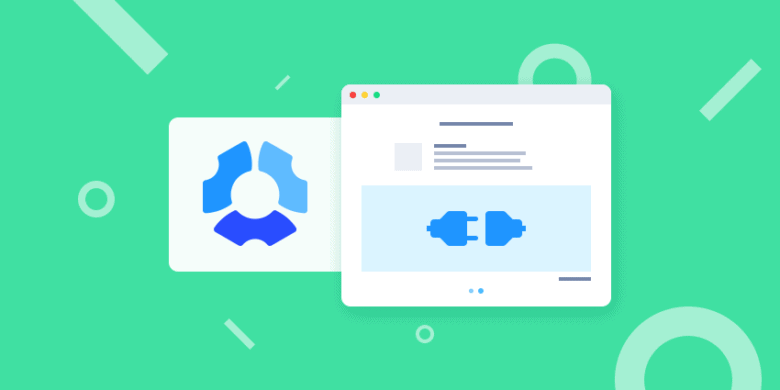 Having the right software in place can help the onboarding process, making recruiting and retaining team members that much easier. Being able to monitor your landscape crew’s time throughout the day will automate one more step of the process. By doing so, you’re ensuring your team is all operating in the same way. The more accurate your team management is, the easier it is to pull together an all-star team to send out on jobs. With the data you’ll gather through GPS time tracking, you’ll be able to identify team leaders and managers who are setting a good example. As you may have realized by now, landscaping software is a necessity for business owners in 2019. 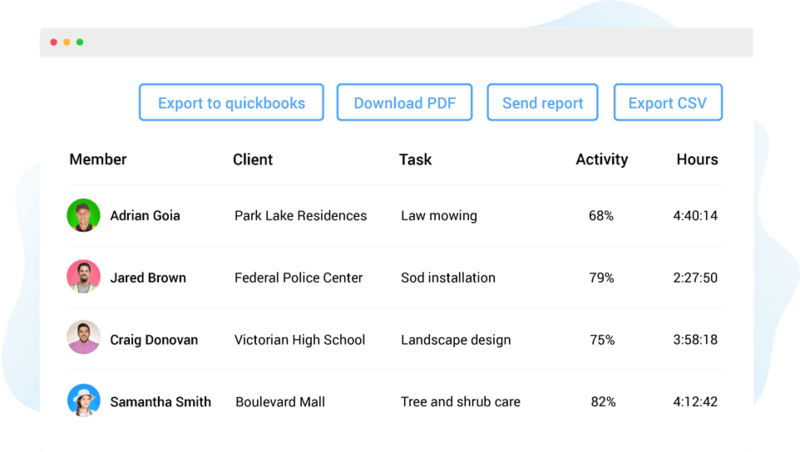 From booking to timesheets to billing, the right software can help you run your landscape business more efficiently and streamline landscaping team management. The same goes for job costing. Correctly predicting costs is necessary for any business, and especially so for landscaping. If you want to get a grasp on profitability, as noted in this article, there’s no better area to dig into than job costing. Underbooking, ordering more supplies than you need, or bringing on too many crew members for a project will leave you spending more and shrinking your profit margin. Not procuring enough will have you scrambling for last-minute supplies and staff. This can lengthen the completion time of a job and leave you with unhappy customers who will be unlikely to return to your business. By monitoring productivity, location, and work hours, you will be able to give your customers a more accurate estimate of the fees, as well as how long a job will take. You can separate hours spent on client work from other tasks like safety training or purchasing supplies. Your ability to estimate becomes a lot sharper when you are able to monitor your staff’s effectiveness to this degree. Knowing your costs and how much to charge will keep you on top of your overhead and ensure your business is set to grow. This is essential to managing and growing your landscaping business. Plus, a customer will always appreciate a quote that doesn’t fluctuate mid-project. If you have the cost of your staff accurate down to the minute and project, this sets you up for creating a successful rate to charge your customers. Losing money to overscheduling and misuse of overtime is another hurdle for a landscaping manager on their way to growing profits. Building a schedule within your time tracking tool ensures you have the resources you need. Plus, as mentioned earlier, your time tracking app will alert you in those shifts are late or missed. GPS time tracking tools instantly and accurately gather the hours a team member worked, which will help a landscape manager correctly approve requests for overtime. You can also set weekly limits for your crew or project. This will impact profitability for each project you are managing, as you are able to set limits in advance and get alerts as you approach them. 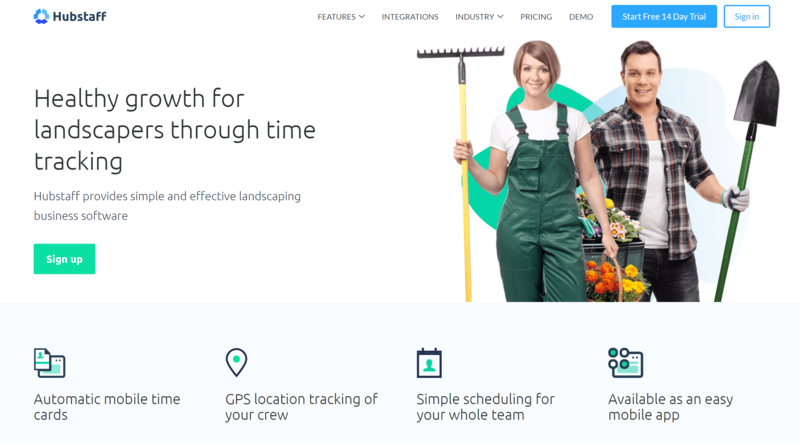 With all the features listed here and the benefits to your landscaping business, it’s easy to see that GPS time tracking isn’t just the best way to keep track of your team. It also gives you an advantage by connecting time cards, payroll, scheduling, attendance, and more. With Hubstaff, landscaping business owners and managers can oversee multiple jobs and projects from offsite. All while monitoring the productivity of their crews and the profitability of their businesses. You can stay on top of your company’s payments and expenses. You can cultivate the perfect staff to represent your brand. This will help you grow your company as efficiently as you can. According to Fundera, this is the year landscapers move beyond manual processes for keeping track of their businesses. Will you?